Third season of Huyao Xiao Hongniang. 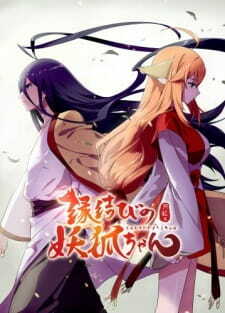 A Japanese dub of the series aired on television under the title Enmusubi no Youko-chan starting on August 30, 2017. Each TV episode was comprised of two ONA episodes with minor aesthetic touch-ups. This season started on the tail end of the Japanese dub's episode 13.